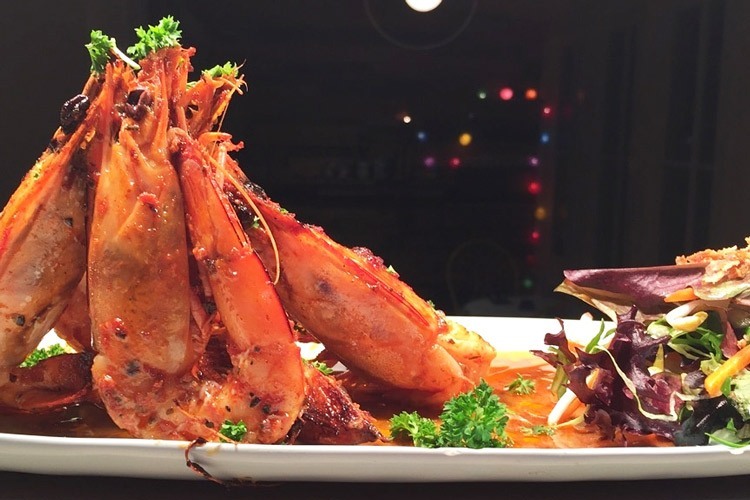 Hobart’s Must Try Asian Delicacies! Asian food plays an important role in the Hobart culinary scene. So important, in fact, that it’s quite hard to know where to start. Fortunately, we’ve got your back. Here are five ravishing restaurants! 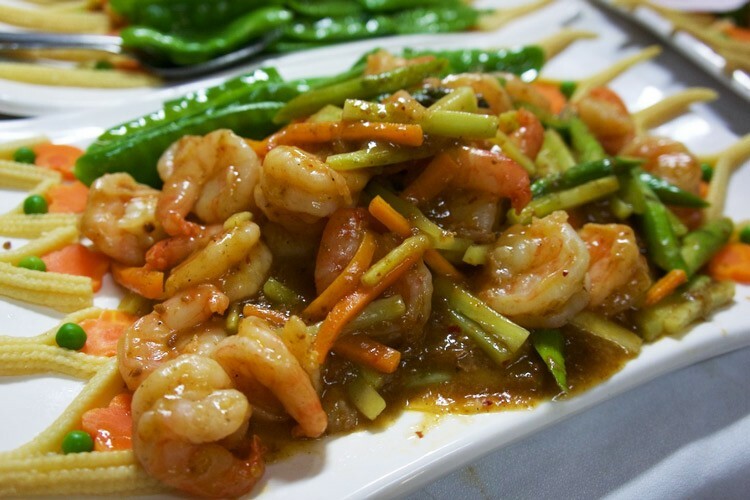 If you eat just one thing at Har Wee Yee, make sure it’s the magnificent Flaming Empress Delight. That’s prawns, squid, scallops and pork ribs, all deep fried in batter and served with pineapple and onions in tangy, spicy sauce. That not enough? It’s also set on fire! It’s tián (sweet), xián (salty), suān (sour) and là (spicy) all in one, not to mention totally zhēn bang (awesome). A must-try! Traditionally decorated and brimming with rustic charm, Kawasemi is a beautiful venue boasting the very best Japanese food in Hobart. 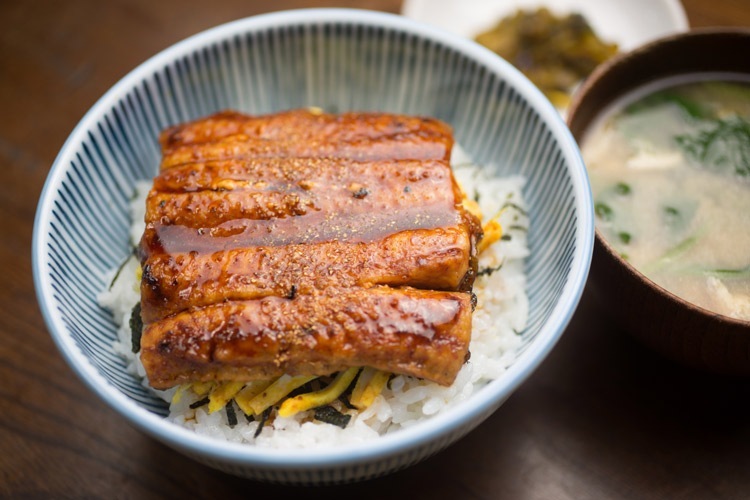 If you crave something exotic, the Unagi Donburi is definitely the answer. Its roasted eel cooked in sake and mirin, accompanied by rice, salad and soup. Oh, and if there’s room for dessert, give the coffee jelly a go! We’ve never had anything quite like it. Tell us about your Kawasemi visit right here! 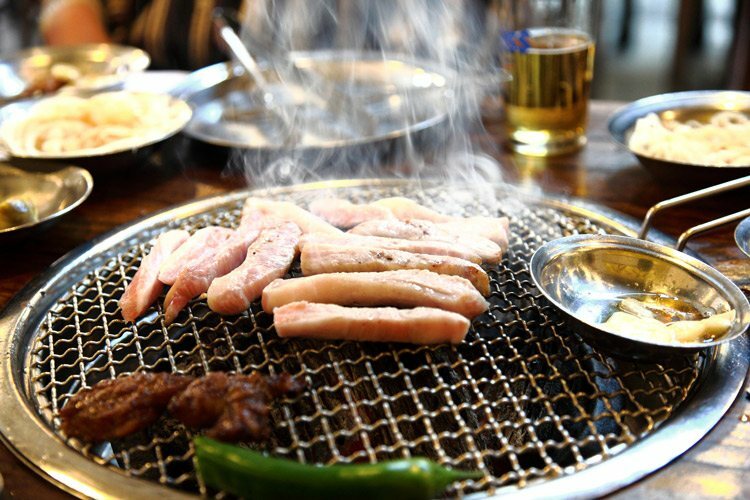 If you fancy dining with a difference, you can’t beat a good old Korean barbeque. It’s the ultimate shared eating experience, with each of you taking command of your table’s cooktop to sizzle your chosen dishes to perfection. It’s fun and immensely satisfying, and the menu is stuffed with choice. The bacon and mushroom wraps are delicious, so give ‘em a go! Don’t forget to leave The Hub a quick review! Simple authenticity is the name of the game at Sapa Rose, where the formidable flavours of Vietnam converge in one handy restaurant. 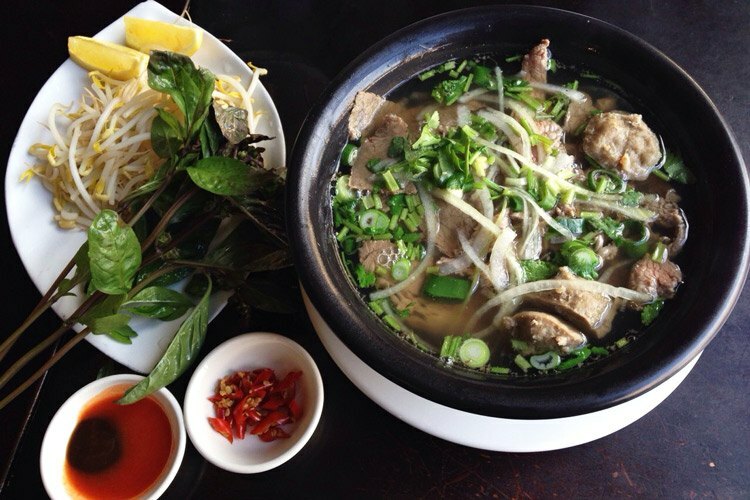 This place always hits the spot, and we’d very much like to recommend the Banh Xeo. They’re crispy prawn pancakes with, pork, onion and bean shoots, which you can roll up in lettuce and mint and dip into a lovely chilli fish sauce. Delicious. Are you a regular at Sapa Rose? Drop them a review on True Local! Using as much fresh Tassie produce as possible, Monsoon’s devilishly talented chefs work tirelessly to craft a sumptuous range of gourmet Thai cuisine. Revamping and rejigging classic recipes, they aim to blow your taste buds away, and you’ll love every second of it! Order up the Twice Cooked Crispy Pork Belly with Thai Basil, and prepare to be impressed. Share your Monsoon experience here! What’s your favourite Asian place in Hobart? Don’t forget to review it on True Local!